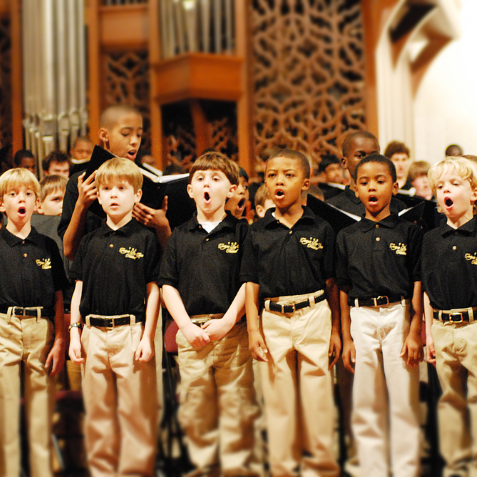 The Georgia Boy Choir will host its 10th annual Georgia Boy Choir Festival and Grand Finale Concert! The Festival will draw more than 250 young men from across the United States together for a day and a half of music making, allowing them the opportunity to strengthen their skills, celebrate their art, and deepen their sense of community. All boys from 3rd grade through 12th grade are welcome to participate, and no music experience is required.